Through the founding of multiple AI-based companies, Navid is a long-time entrepreneur in the AI space, and looks to address the need between angel investors and big venture capital funds. Navid has managed close to $100 million at Fortune 500 financial services companies. 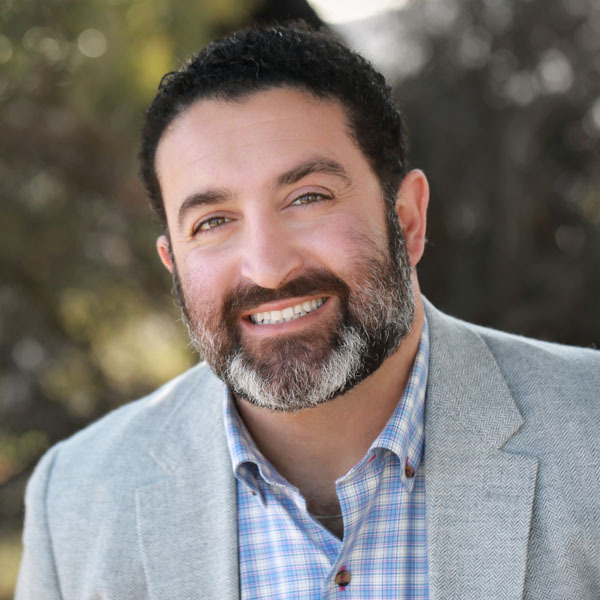 Navid is a sought-after panelist, judge, speaker and moderator on the topics of venture capital and entrepreneurship at forums such as UCSD, USD, SDSU, CyberHive, HeraHub and CONNECT. Navid holds a BA from UC San Diego and a JD/MBA from USD.